HNHH Premiere! 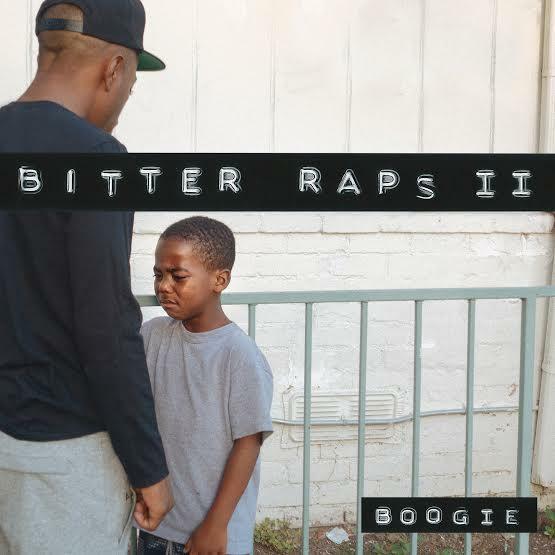 Boogie shares the sequel to "Bitter Raps". If you were early on the Boogie wave, "Bitter Raps" may have been your introduction to the west coast rapper. Shortly after dropping that track, Boogie dropped his debut project, Thirst 48, which gave him a major push forward. He's now revisited that early moment in his career with "Out Of My Way," an official sequel to "Bitter Raps," which dials up the energy with a more confrontational feel, but one that's never short on charisma. Things begin with an unpredictably darting bassline, providing an uneasy atmosphere, before things open up to warmer sounds on the pre-chorus, at which point Boogie introduces an earworm you might find yourself rapping in your head for days.